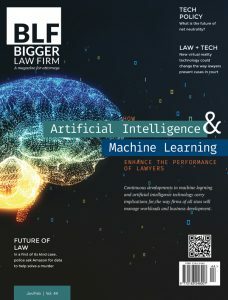 Although it has not been as widely accepted in the legal community as in other industries, artificial intelligence (AI) is quickly becoming recognized as a viable tool that can be used to improve the efficiency with which lawyers complete their work. Imagine twelve jurors sitting in the jury box, listening as the defense attorney presents them with imagery of a crime scene, showing various views and pointing out salient details. But instead of viewing a projection or large prints, they are seeing the evidence through virtual reality goggles. This may happen sooner than you expect. 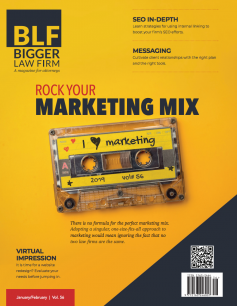 When your law firm’s marketing team creates press releases, blog posts and other content, they can and should borrow from the best techniques of journalists. What does movement in map placement mean for local search?